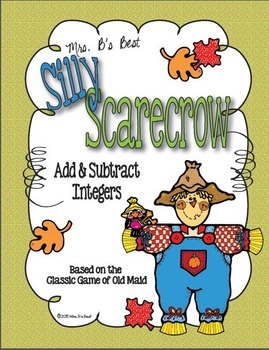 A Silly Scarecrow card game is perfect for Fall Fun! 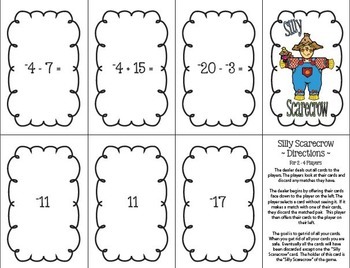 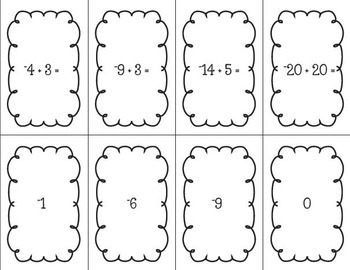 This fun card allows students to practice matching an integer addtion or subtraction equation to its answer in the classic ‘Old Maid’ game format. 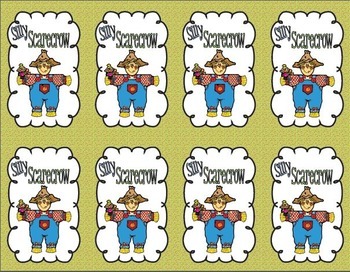 In addition, the cards could be used to play the classic game of “Concentration”--just remove the “Silly Scarecrow” card.